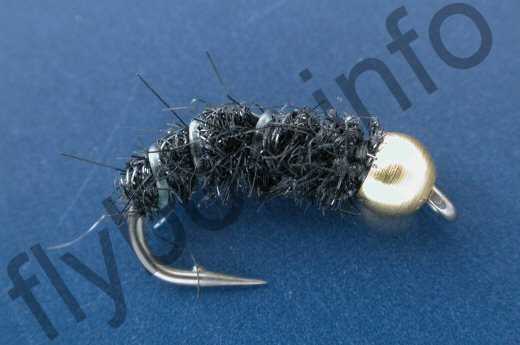 The Brite Lite Black Nymph is an enormously successful, uncomplicated pattern that is best fished deep for trout and Grayling. Body : Black flashabou dubbing. Head : Gold bead No.2. Currently there are no comments about the Brite Lite Black Nymph fly pattern from other fly fishermen yet.